Poulsbo, Washington, USA; Liberty Bay Marina, 400x, DIC. 22 Aug 2009. Karl Bruun. © Karl Bruun (skogenman@earthlink.net). Bainbridge Island, Washington, USA; Eagle Harbor marina, 400x, DIC. 18 Oct 2008. Karl Bruun. © Karl Bruun (skogenman@earthlink.net). 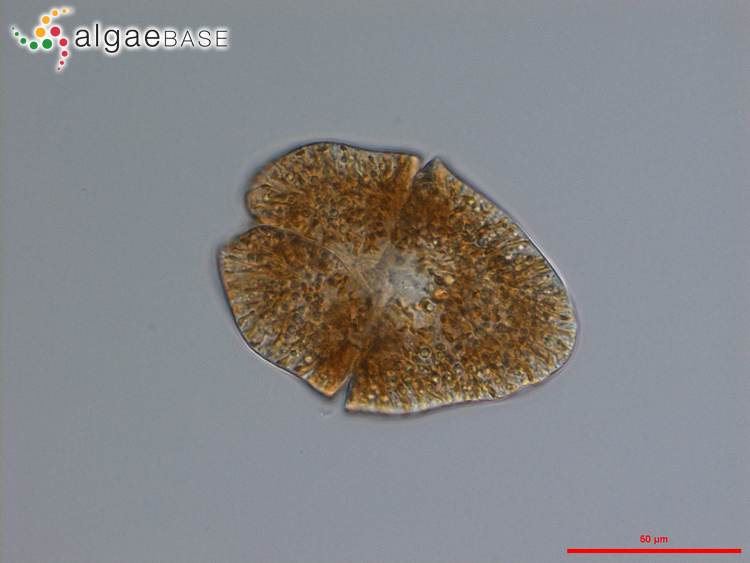 This is the type species (holotype) of the genus Akashiwo. 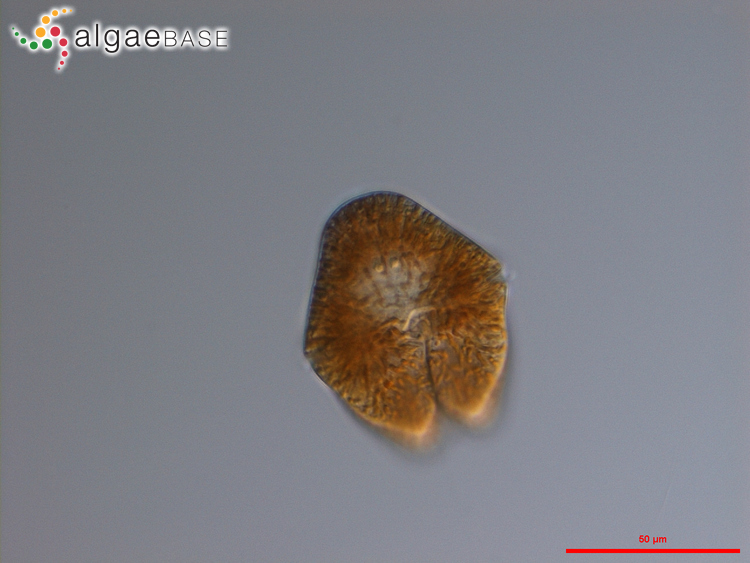 Type locality: NW Pacific Ocean: Kozusa-ura, Gokasho Bay, Japan (Faust & Gulledge 2002: 43). Holotype: (Faust & Gulledge 2002: 43). Badylak, S., Phlips, E.J., Mathews, A.L. & Kelley, K. (2017). In situ observations of Akashiwo sanguinea (Dinophyceae) displaying life cycle stages during blooms in a subtropical estuary. Botanica Marina 60(6): 653-664. Takano, Y. & Horiguchi, T. (2006). 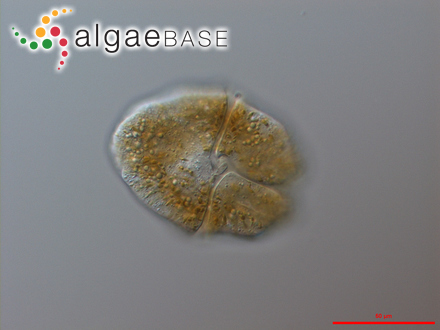 Acquiring scanning electron microscopical, light microscopical and multiple gene sequence data from a single dinoflagellate cell. Journal of Phycology 42: 251-256. Tang, Y.Z. & Gobler, C.J. (2015). 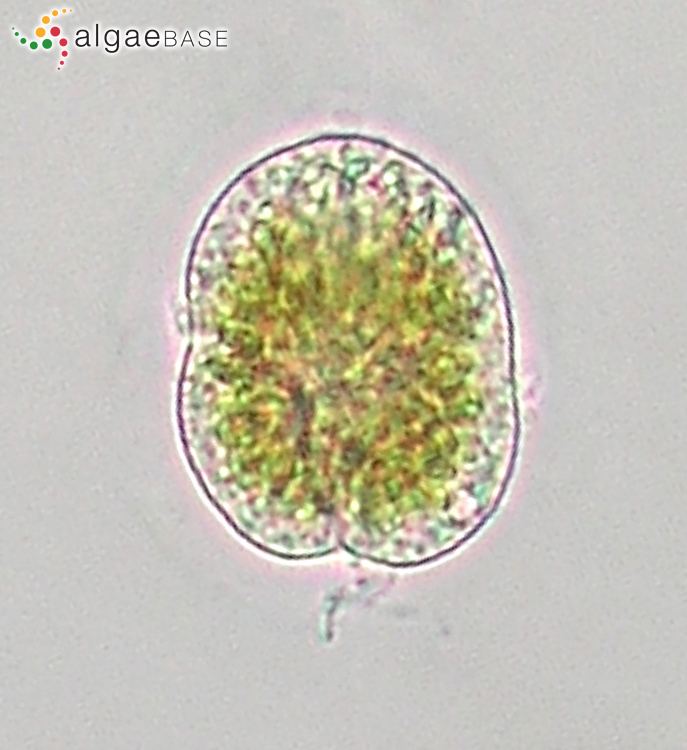 Sexual resting cyst production by the dinoflagellate Akashiwo sanguinea: a potential mechanism contributing to the ubiquitous distribution of a harmful alga. Journal of Phycology 51(2): 298-309. Accesses: This record has been accessed by users 6286 times since it was created. Badylak S., Phlips, E.J., Mathews, A.L. & Kelley, K. (2014). 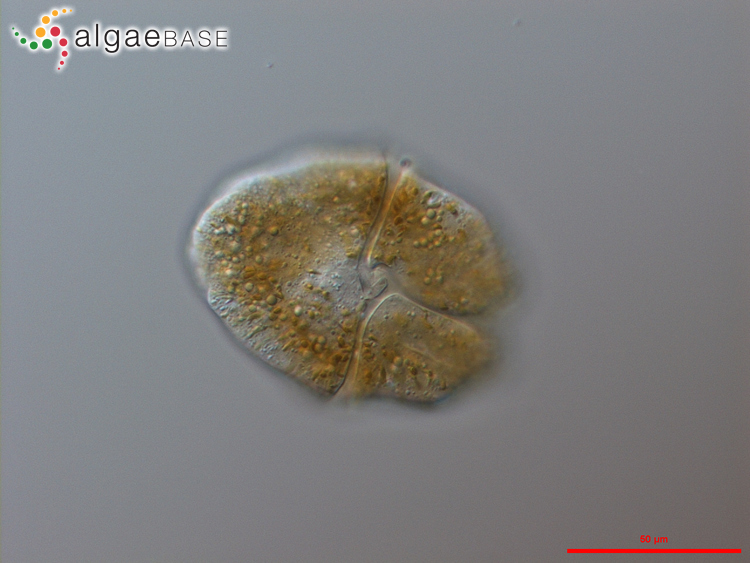 Akashiwo sanguinea (Dinophyceae) extruding mucous from pores on the cell surface. Algae. An International Journal of Algal Research 29(3): 197-201.